He describes gay marriage as an "assault on marriage" and an "assault on our society"
Roy Christensen's personal beliefs are not an acceptable basis for governing a tolerant and pluralistic society. They are also incompatible with the welcoming environment that creators of games seek to create. 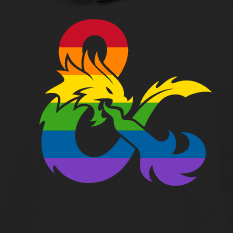 Dungeons & Dragons includes queer characters because it is committed to collaboration and working through differences. The creators of Magic: The Gathering know that fantasy can open up new worlds for anyone of any gender or race. 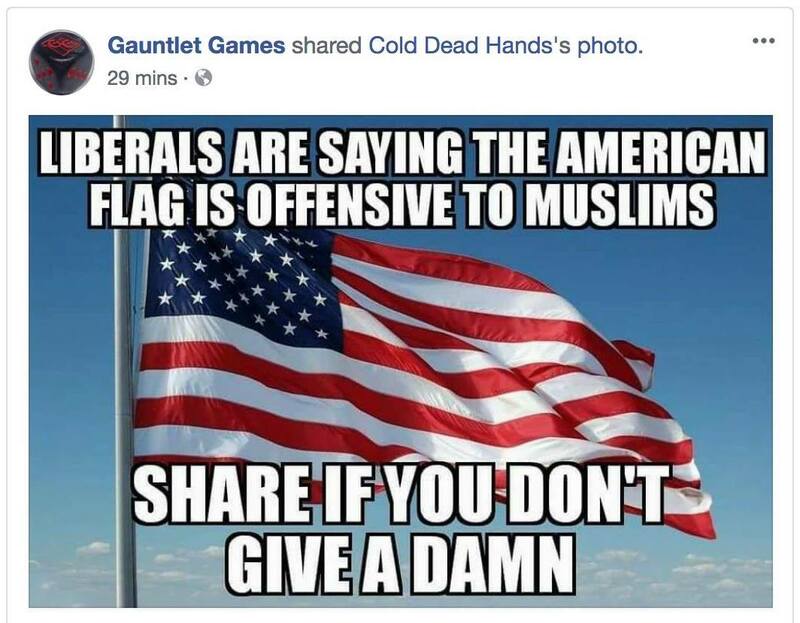 That is an actual image shared on social media by Gauntlet Games. 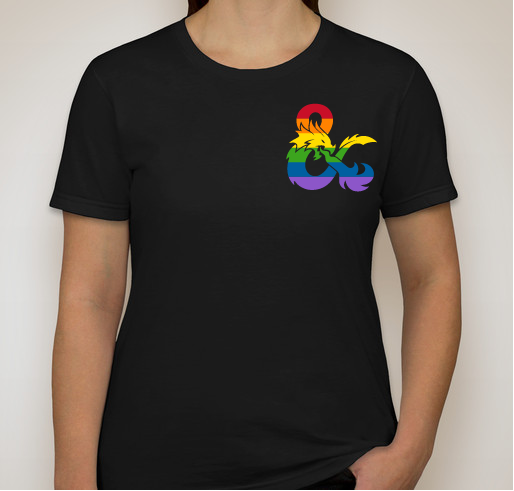 Get an official D&D tshirt to support an LGBT community center! Check out these queer tabletop game resources! Contact the Lincoln City Council about an issue important to you! Let's collaborate to imagine a new world. One that can include us all!